Tickets are available for another tasting event to benefit Common Roots Brewing Company after the devastating fire at their location in South Glens Falls in late March. “Rising from the Ashes — A Benefit Festival” is scheduled for Saturday, May 4, 2019. It’ll take place from 5 to 8 p.m. at Singlecut North in Clifton Park. You’ll find a stellar list of more than 25 New York State breweries at this festival! 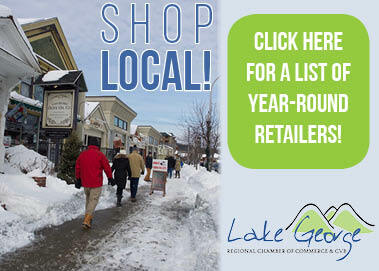 That includes Adirondack Craft Beverage Makers Paradox Brewery and Slate Town Brewing Company. Sounds like a fun event for a great cause! 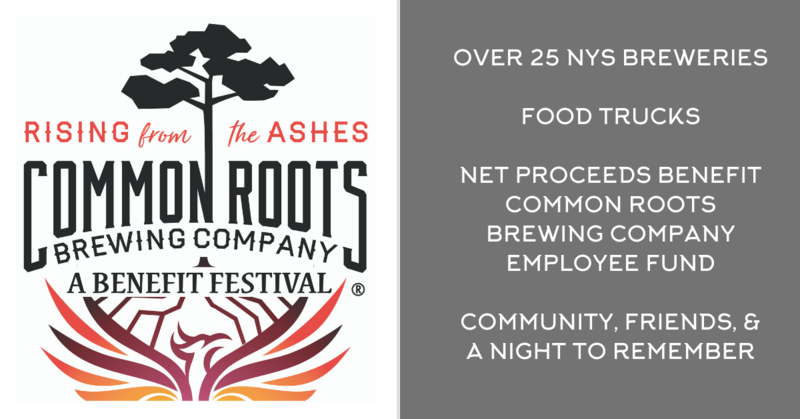 Net proceeds benefit the Common Roots Brewing Company Employee Fund.